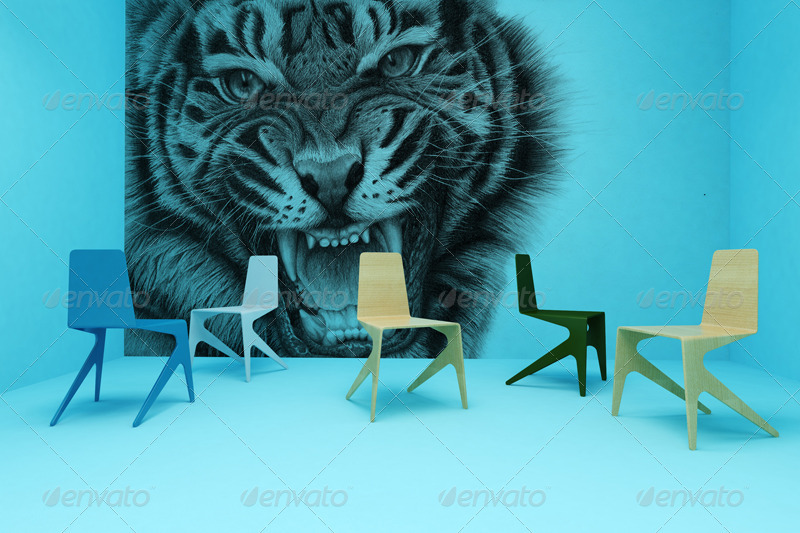 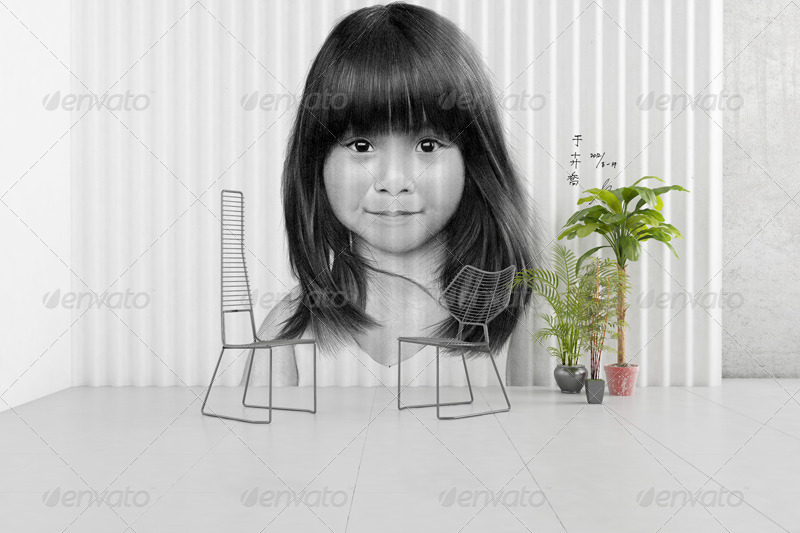 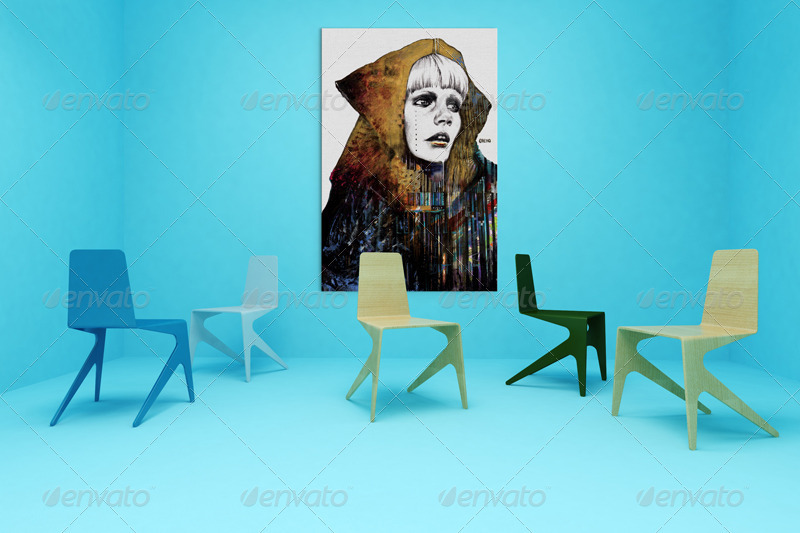 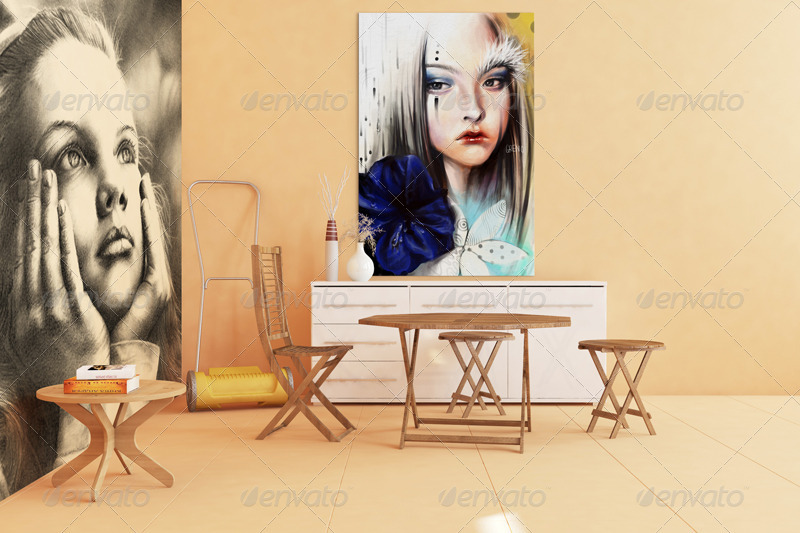 Follow Art Wall Mockups version 1, 2, 3 and 4 is the Art wall mockups version Vol.5. 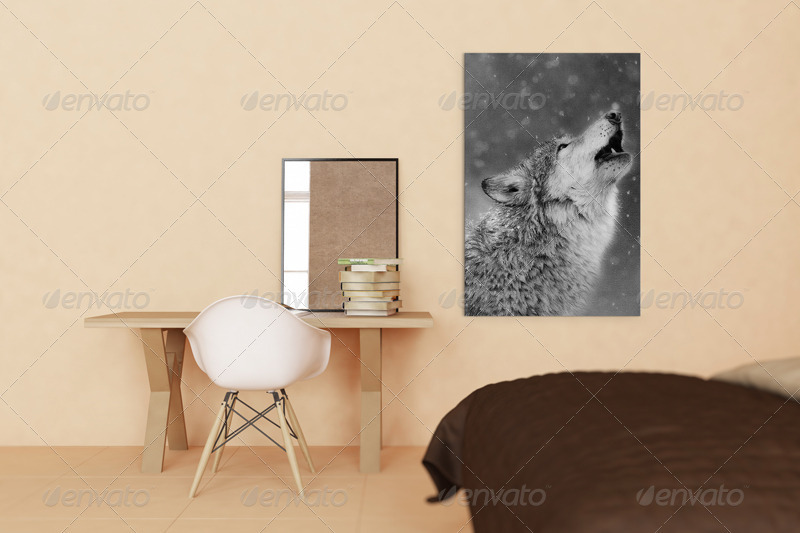 Canvas artwork pattern and using pattern Overlay can increase or decrease the smothness for artworks. 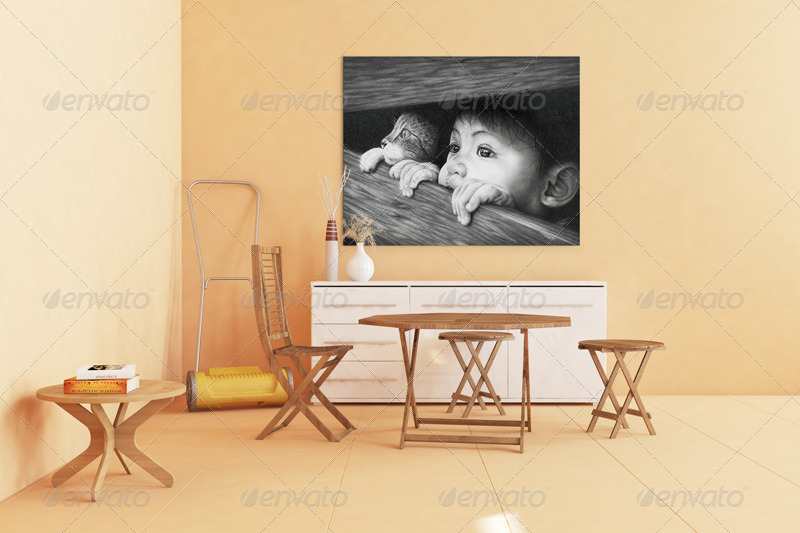 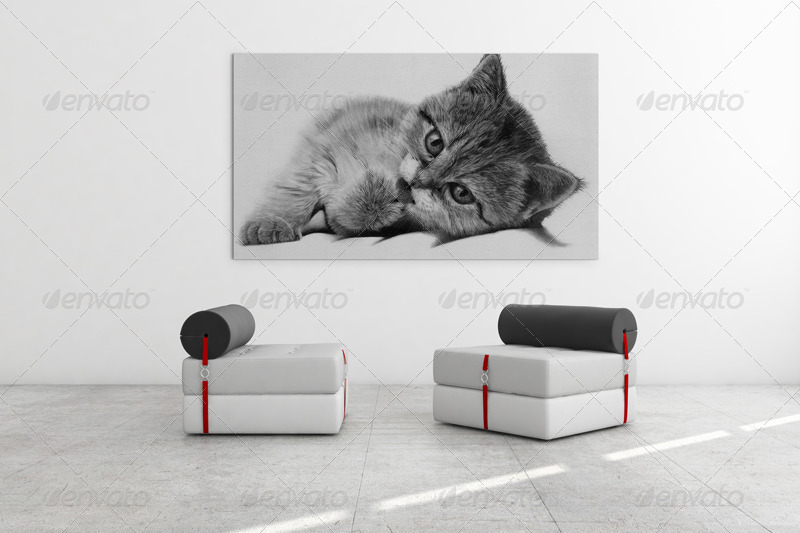 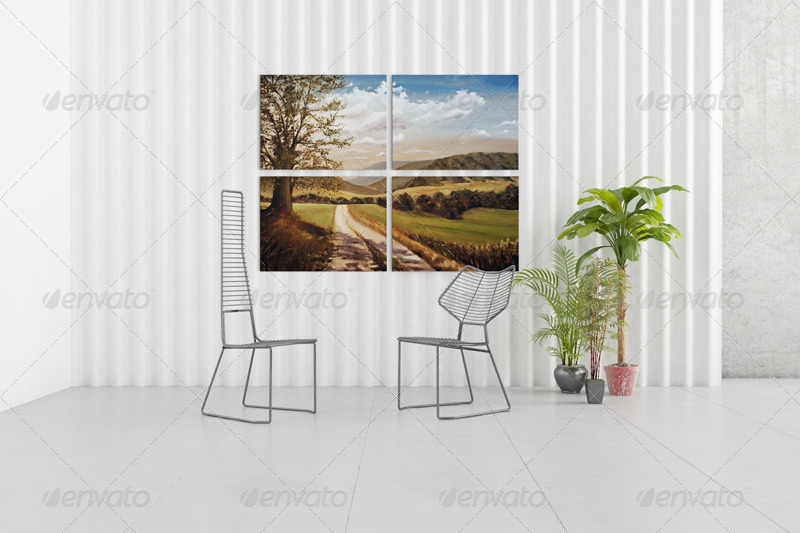 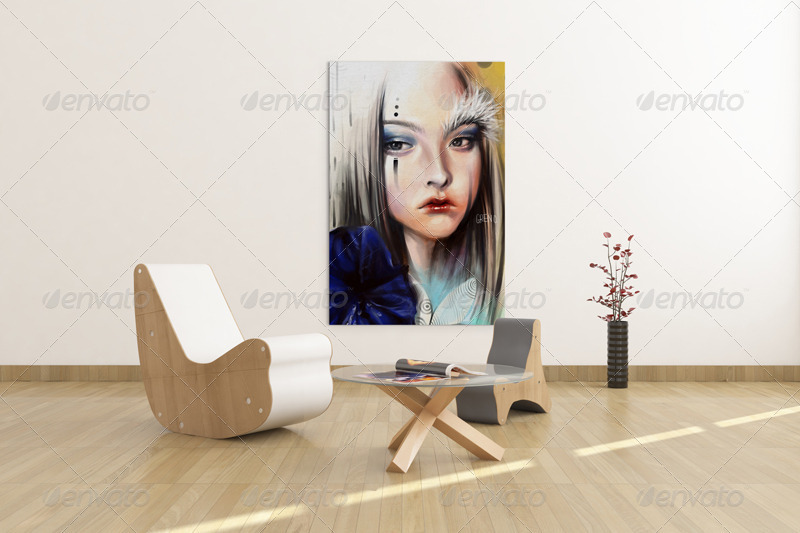 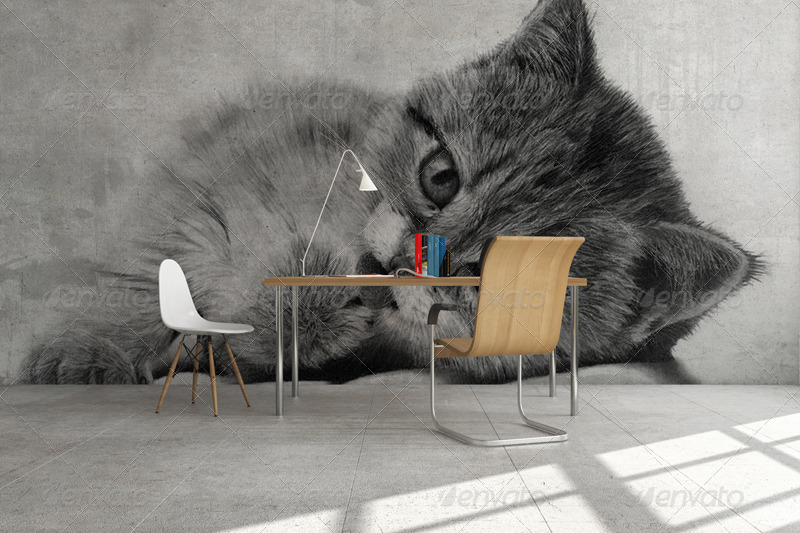 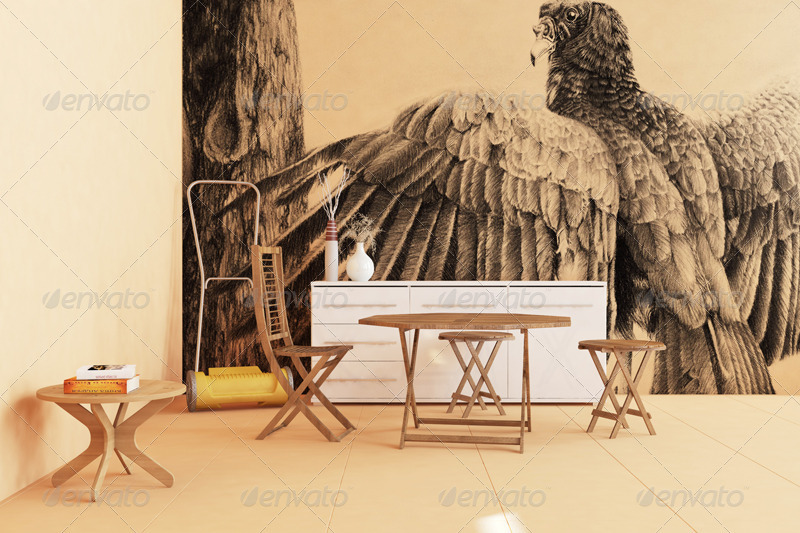 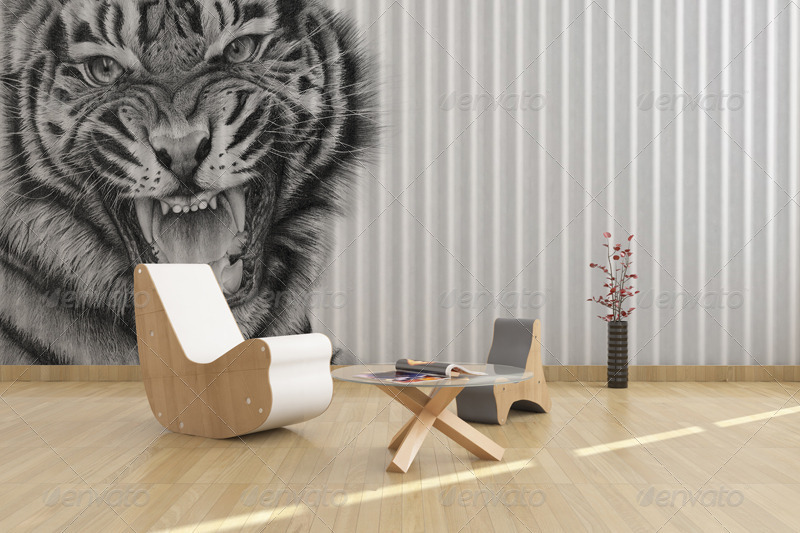 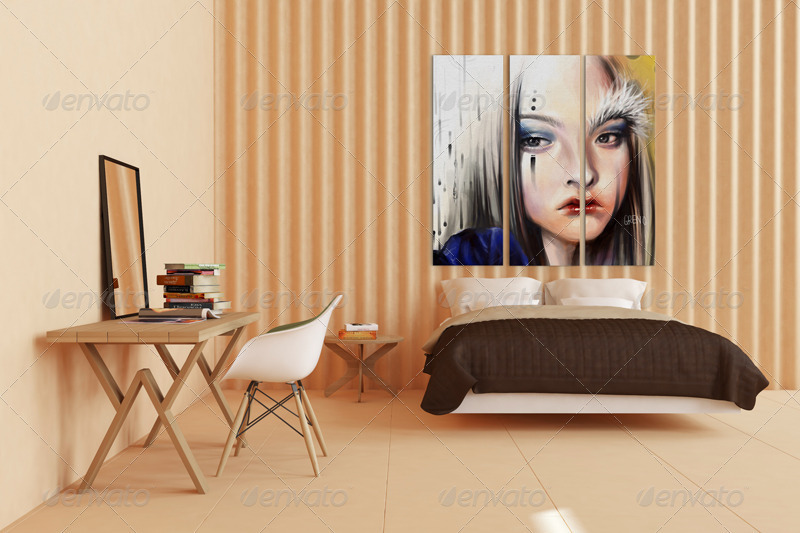 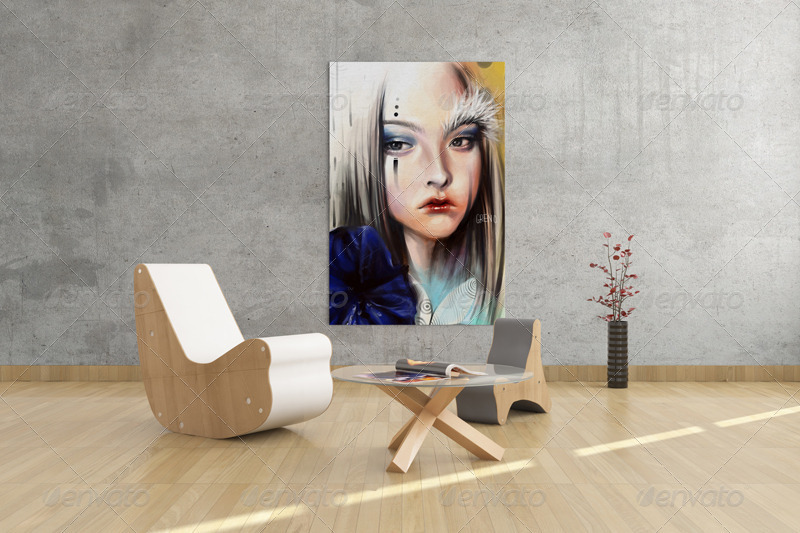 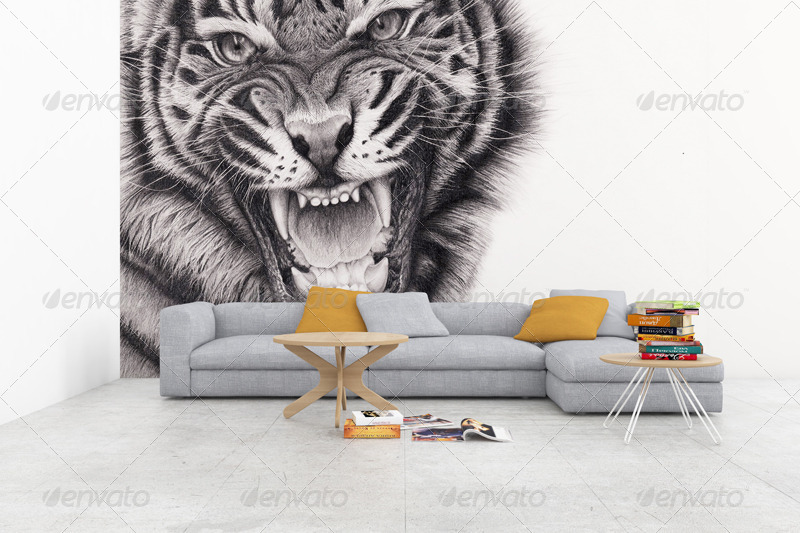 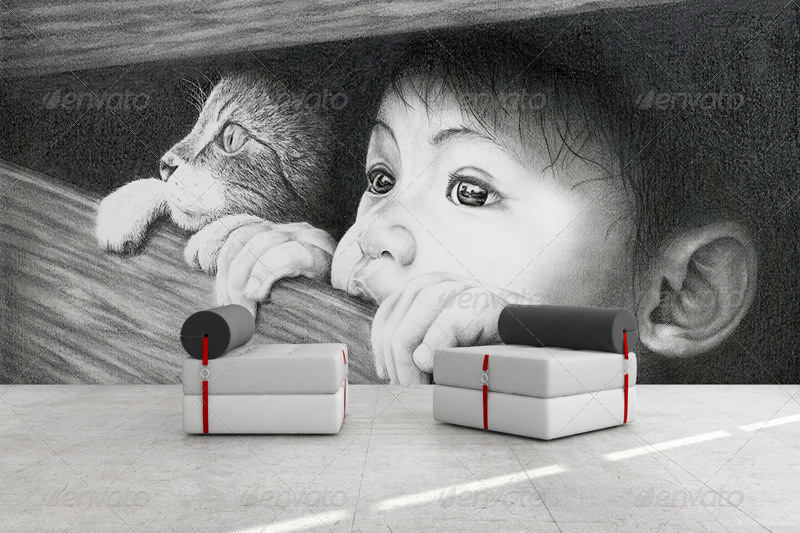 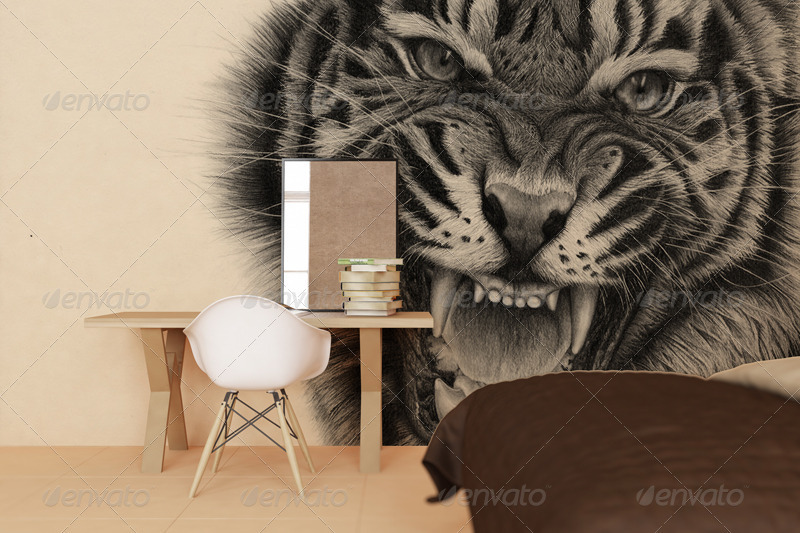 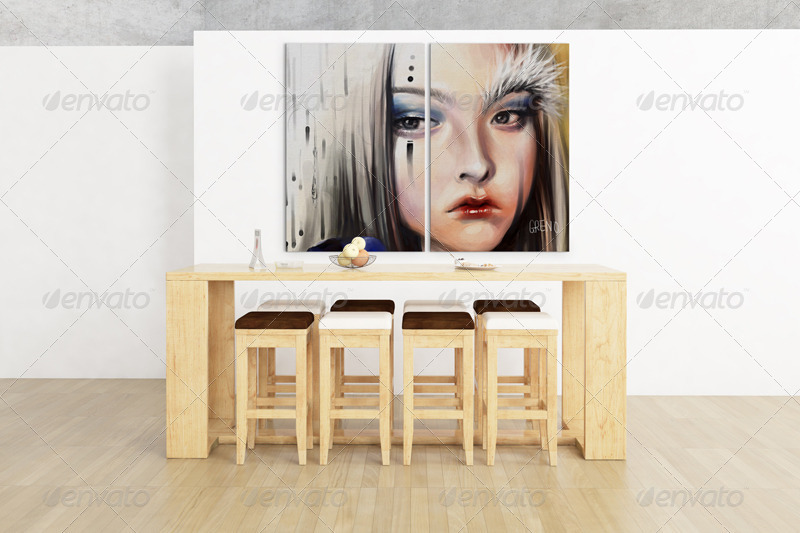 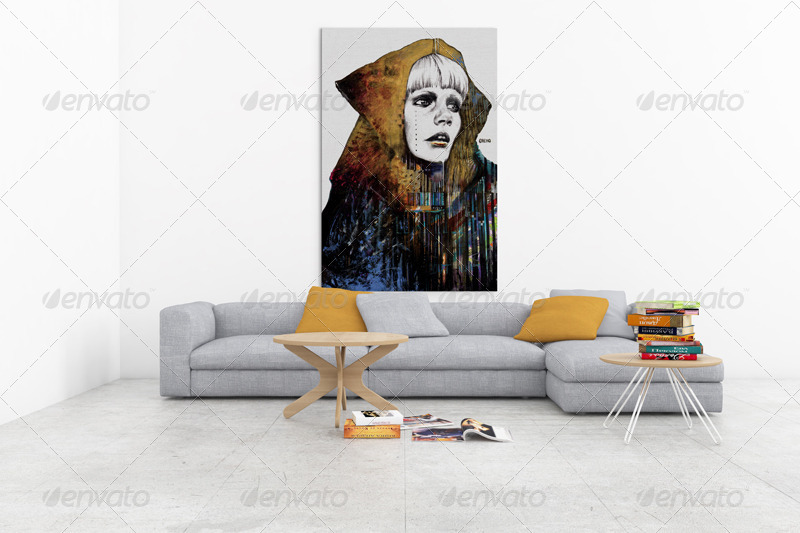 Perform artworks displayed on walls with three options being painted walls, stuccoed walls, corrugated walls (this part changes depending on the available PSD file).